She’s the most fashionable United States First Lady the world has ever seen. The most striking. The most poised in modern history. The quietest. The most deliberate. And the establishment press refuses to give her the time of day. This is First Lady Melania Trump. And she’s doing it all on her own terms. When Mrs. Trump landed in Kenya for her Africa tour in October, you could sense that something spectacular was coming. Fashion-wise, she had kept her appearance understated for the most part during her time in Ghana and Malawi, the first two stops of her trip. With the last name Trump, it can be expected that understated is temporary. Opulence is always on the horizon. Those gold chandeliers and marble floors in Manhattan’s Trump Tower are a constant reminder that over-the-top glamour is the name of the game. Subtle is never forever. At the end of the day, those will be the symbol Americans remember. 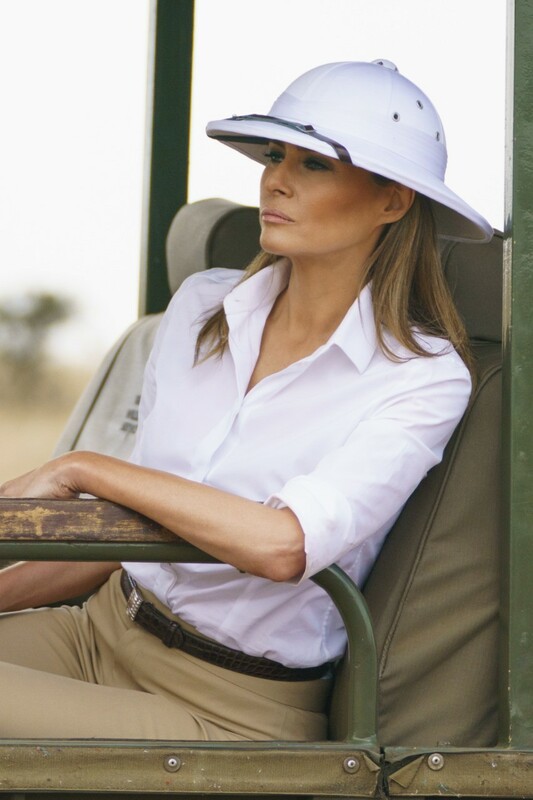 So a Ralph Lauren-clad Mrs. Trump went on a safari in Kenya, situating herself facing Associated Press photographers, looking through binoculars and smiling as she gazed at wild giraffes, zebras, and impalas. Atop her head, a white pith hat. The white hat has become Mrs. Trump’s signature fashion statement. Often ridiculed in the vicious press as being aloof, she is not immune to the attention she garners. 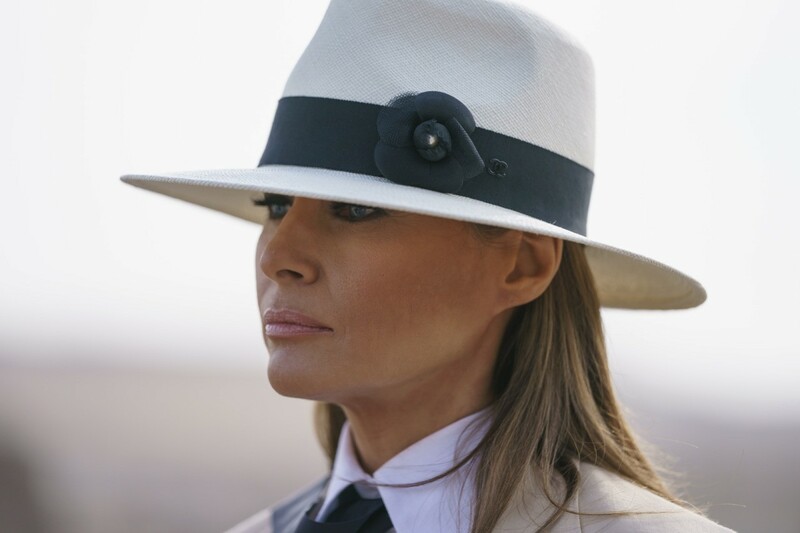 The last time she donned a white hat was when the French were in town. 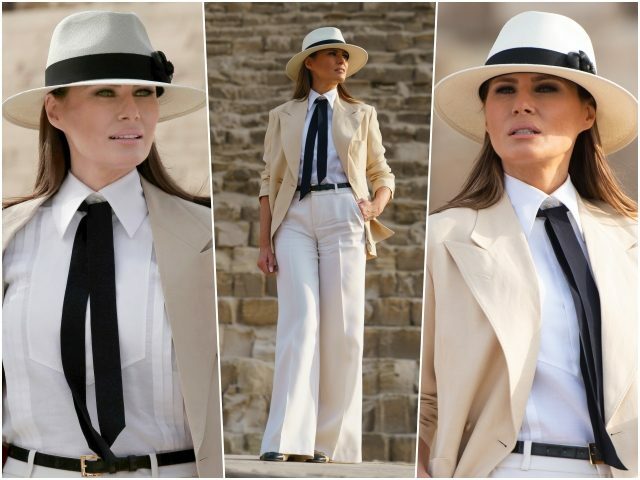 That time, Mrs. Trump rocked the world as she stood tall, poised, lean, and tan in a form-fitting white Michael Kors suit and the wide-brimmed white hat by Hervé Pierre — her style confidant and personal couturier. 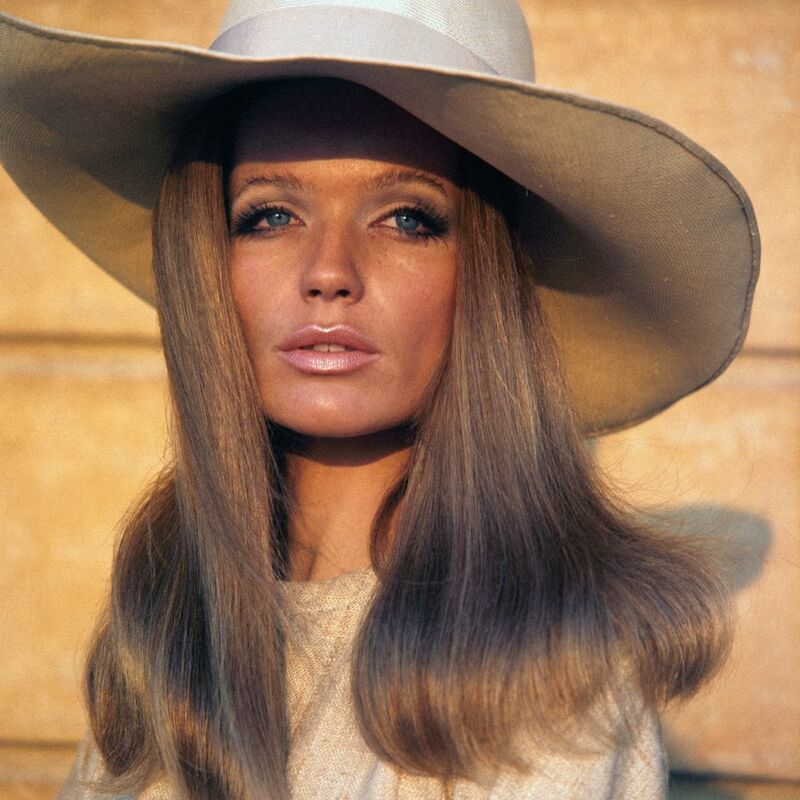 The hat, like the suit and sky-high Christian Louboutin stilettos, was formal. This time, Mrs. Trump’s white hat was classic American sportswear. 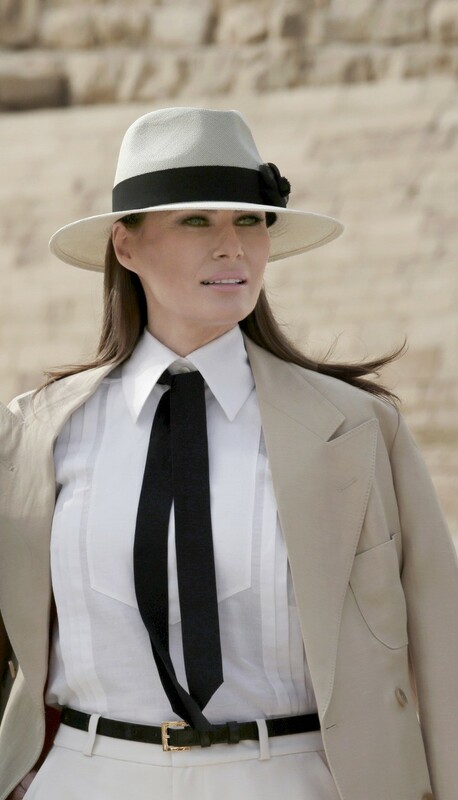 While this hat was easy, effortless, and functional, it — like the Pierre hat before — will become synonymous with the First Lady. 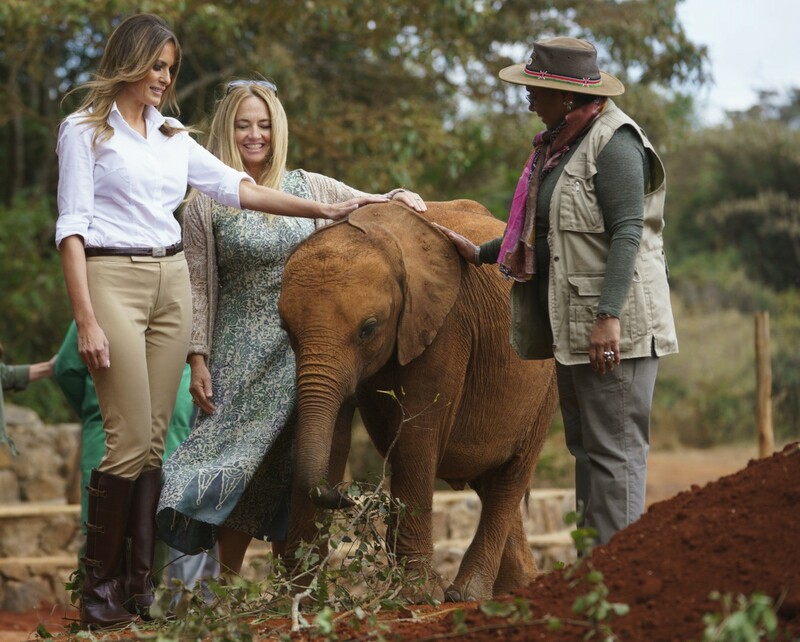 Off the safari, Mrs. Trump bent one leg in her equestrian ensemble as she pet a baby elephant. Her hair swept with the wind. The photographs were only a glimpse of what was to come. The following day, landing in Egypt, I heard Mrs. Trump would stun yet again. 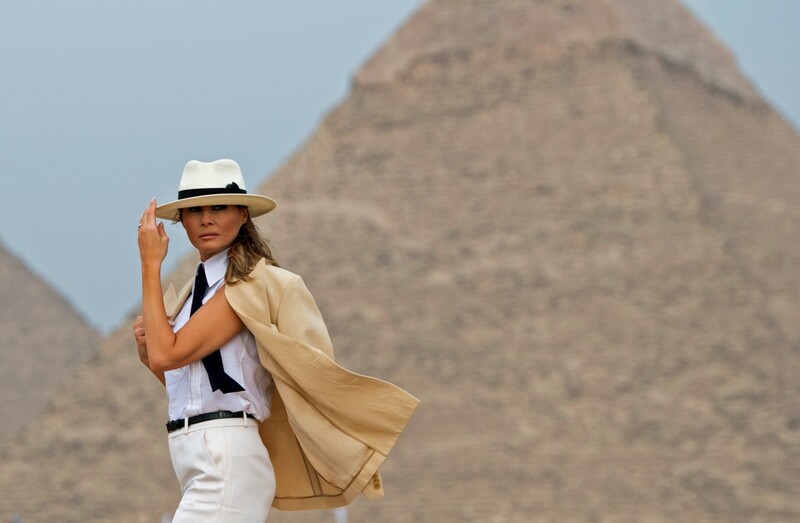 Little did I know that she would transform her trip to the ancient Egyptian pyramids and the Great Sphinx of Giza into her own Vogue photo shoot. Strutting through the sand as if to be walking the runway for Roberto Cavalli, Mrs. Trump arrived to sightsee in Chanel flats, wide-leg trousers, a Ralph Lauren ivory blazer draped over her shoulders, and none other than a Chanel white hat with a black band, the tiny brand logo, and feathered flower to match her black tie. 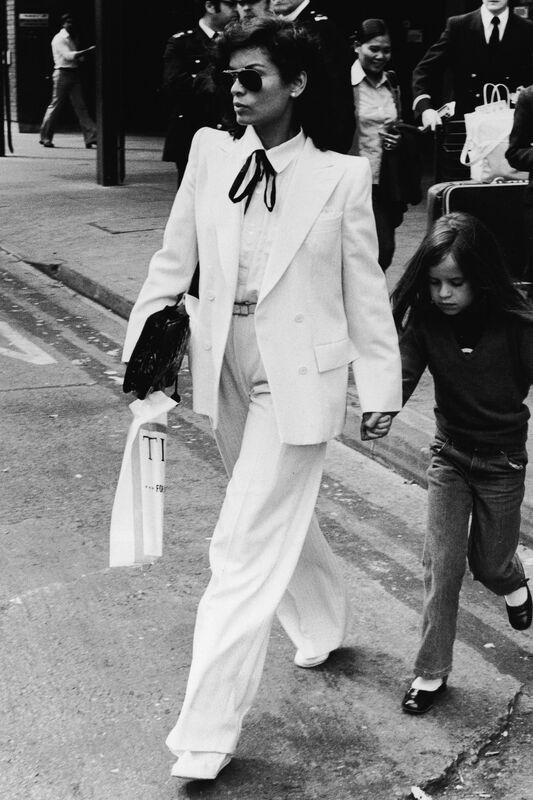 This time, the white hat channeled menswear, while the Chanel-Ralph Lauren clad ensemble channeled the queen of Studio 54, Bianca Jagger. While the look was certainly a nod to old Hollywood — the sharp shoulders of Joan Crawford mixed with the suits of Katherine Hepburn — was the hat a nod to her husband? Much like President Donald Trump — who detours the media, opting for Twitter to communicate — the First Lady had bypassed the fashion press. Who needs them? The woman who’d been ridiculed by the very industry she came from as a former model had taken Vogue to Egypt and turned ordinary Associated Press photographers into Annie Leibovitz, allowing them to capture timeless photos that will live long past her time in the White House. 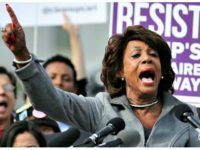 She is a Trump, after all, and Trump’s define themselves in the face of hatred from the media. 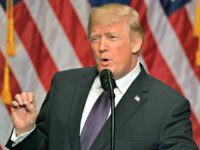 When President Trump is attacked, he takes to social media to communicate to his supporters, hitting back at the press for their conspiratorial coverage of his administration. Mrs. Trump, picture perfect in front of the pyramids, used that same tactic. Not only was she creating imagery for the ages, she was beating the fashion establishment at their own game. This was not the ordinary, mundane, and commercialized American Vogue of its current editor-in-chief, Anna Wintour. This was Mrs. Trump harking back to the era of Diana Vreeland’s American Vogue, the dream period of the 1960’s when fashion models like Verushka were flown across the world to be photographed alongside the great wonders of the globe. This was the style fantasy that has been missing from American Vogue for decades and Mrs. Trump resurrected it for the world without a single fashion editor advising her. 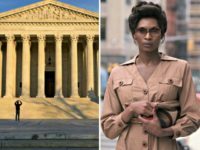 Like her husband, this was a one-woman show, the essence of what famed costume designer Edith Head would have created today if she were tasked with such a project. 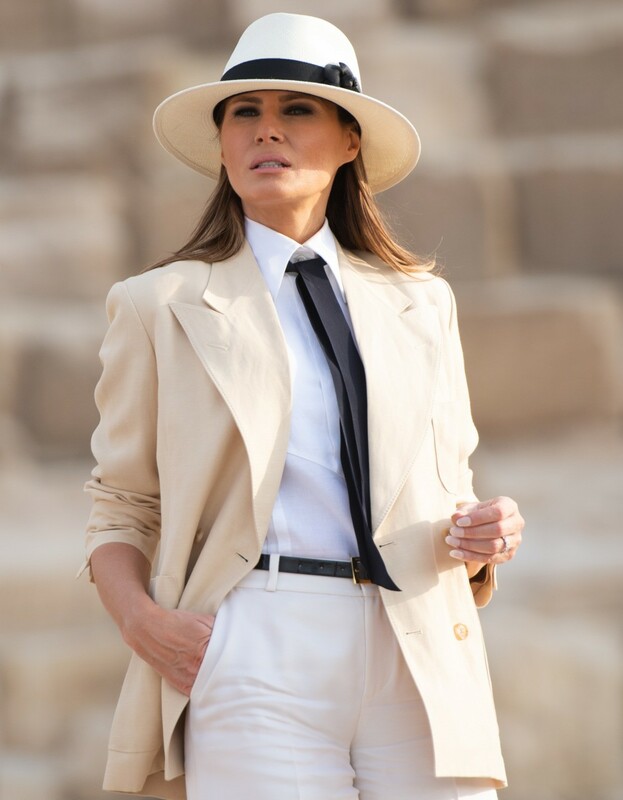 Much like that photograph of Verushka wearing a floppy white hat in the midst of sand dunes, Mrs. Trump stood with one hand in her pocket, her lips pouted, and one foot forward to create pictures that cannot be described as anything else but breathtaking. See, Mrs. Trump is a counterpart to the president. During an old episode of The Apprentice, the female contestants were taken to tour the couple’s Trump Tower top-floor apartment and meet Mrs. Trump. That was in the early 2000s and yet you can see this fierce attitude so clearly illustrated in the photos captured in Egypt this year. If CNN’s Kate Bennett touts a conspiracy about her white suit at her husband’s State of the Union Address, she will make white suits a permanent staple in her wardrobe. 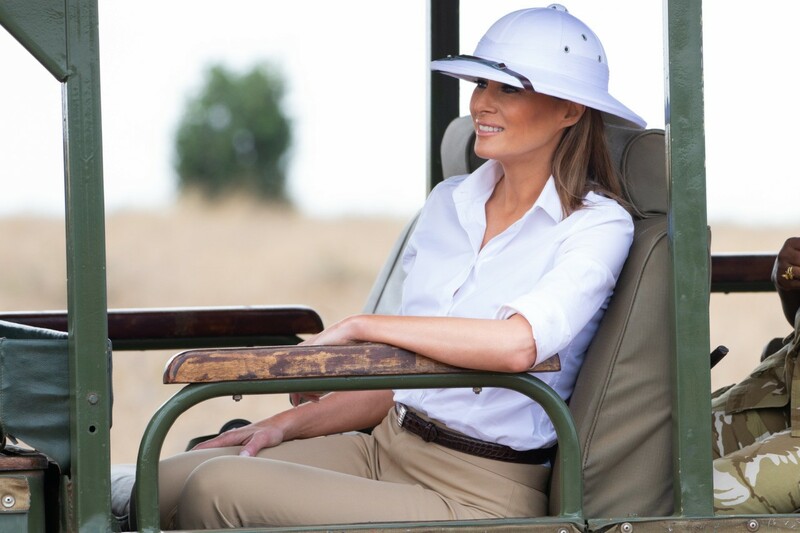 If the same reporter accuses her of being insensitive for wearing a white pith hat on safari in Kenya, she’ll wear another white hat the following day, this time for the world to take notice — and Chanel. Just like her husband, not only will she not be stopped, but Mrs. Trump will not be told what to do. This is not a First Lady who doubts herself, who doubts the position she’s in, who dreads the media backlash, who’s worried about breaking conventions. To the contrary, Mrs. Trump seems to understand the gravity of her self-image and its significance to the nation. In that way, she seized the world for a minute, delivered beauty, and communicated beyond the norms. A trip to Africa becomes a collage of fashion photography and the First Lady constructs the American Vogue cover she is unlikely to be given. How’s that for doing it on your own terms?